With hundreds of Mother of the Bride and Mother of the Groom fashions, evening dresses and more, we boast one of the largest selections of special occasion dresses in Southwestern Ontario. 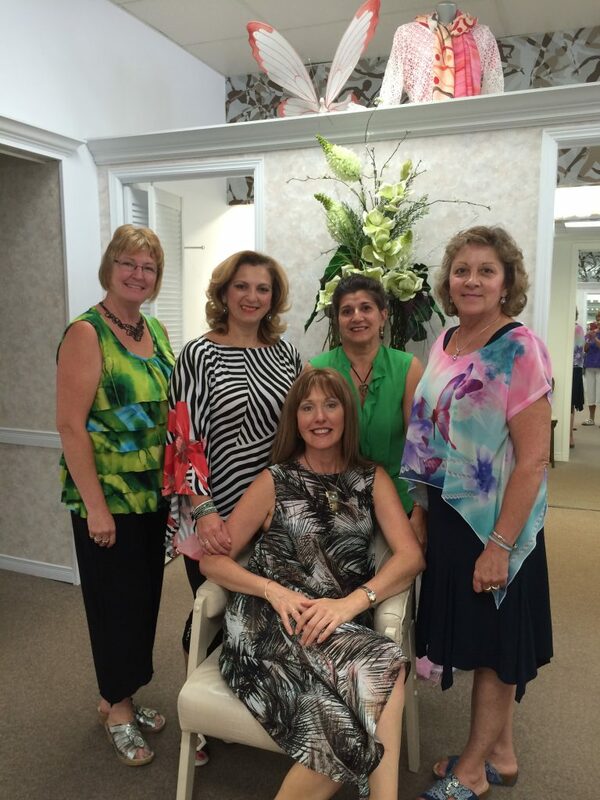 Owned and operated by Dianne Hill, Ideal Ladies Wear has been a family owned and operated business for 44 years. Our 2,800 square foot storefront boasts over 600 special occasion dresses on hand, as well as an extensive collection of sportswear, leisure wear, outerwear and accessories. We believe that every woman should be able to look and feel their best for any occasion, and our knowledgeable and friendly staff is dedicated to helping you find the perfect outfit. Come into Ideal Ladies Wear and see why our customers drive from all over Ontario to find the fashions they crave and the service they thought had vanished. Look your best. Visit us today.